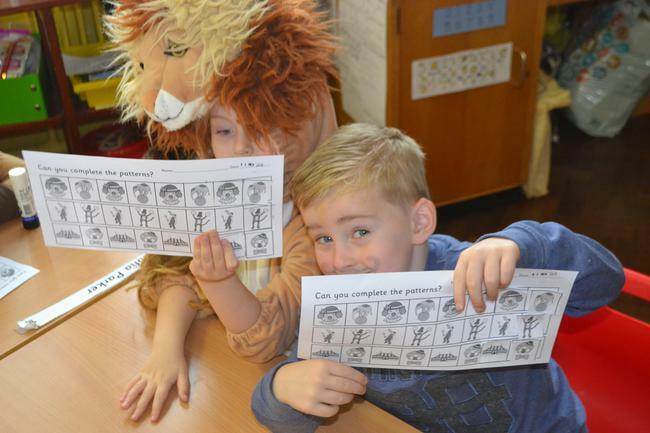 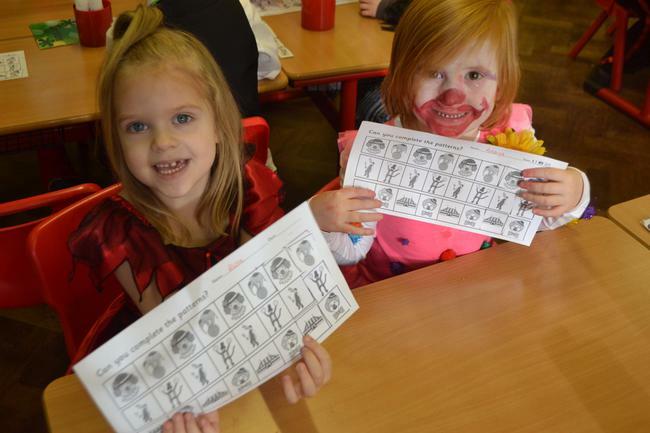 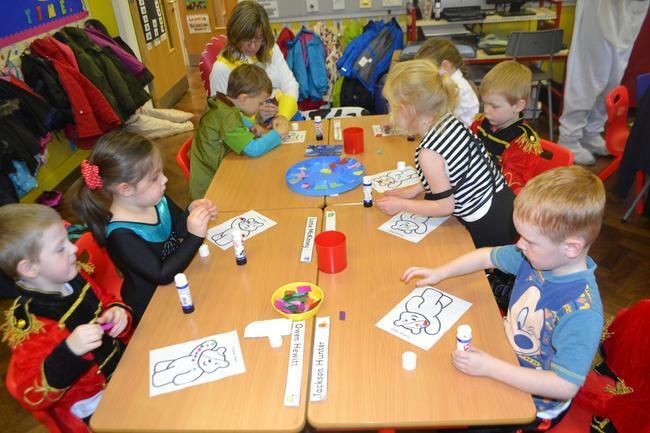 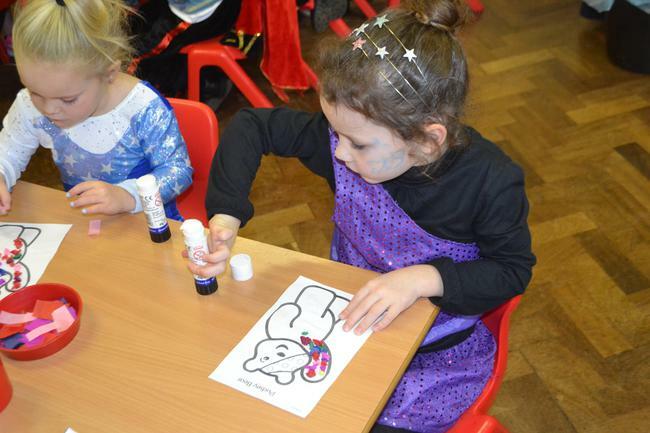 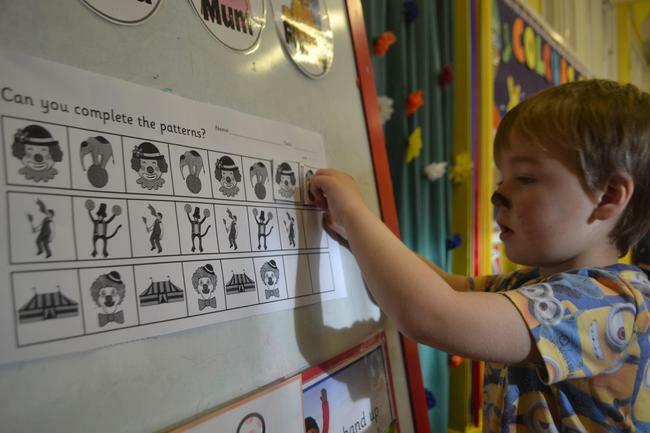 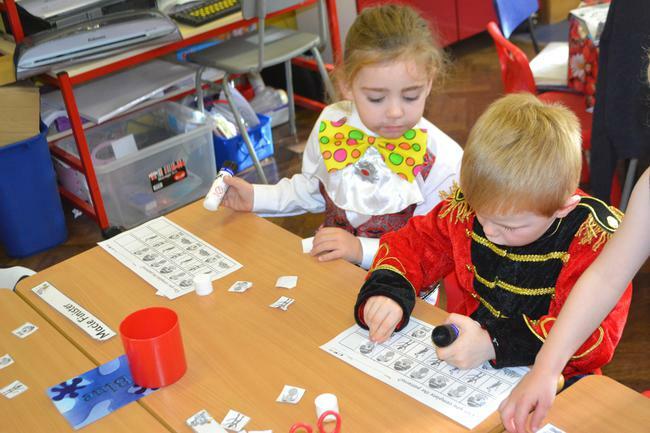 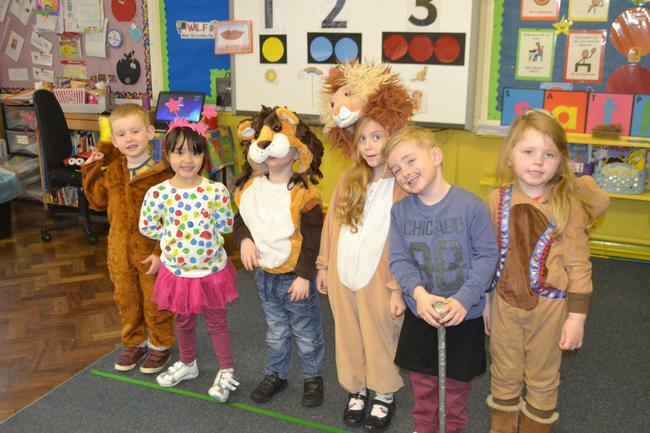 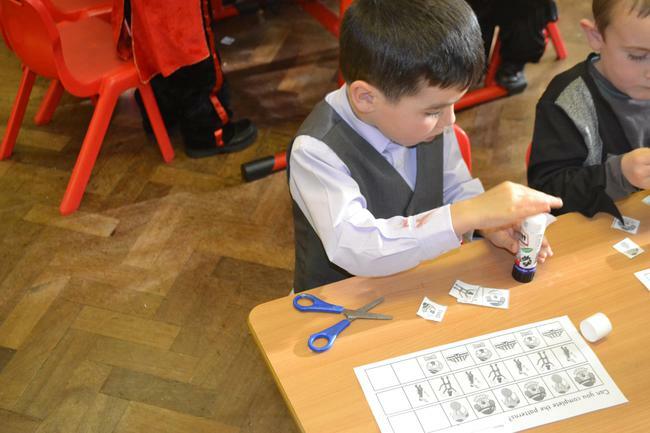 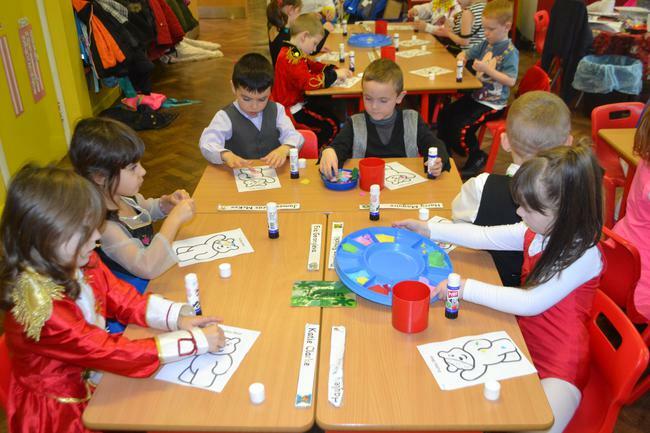 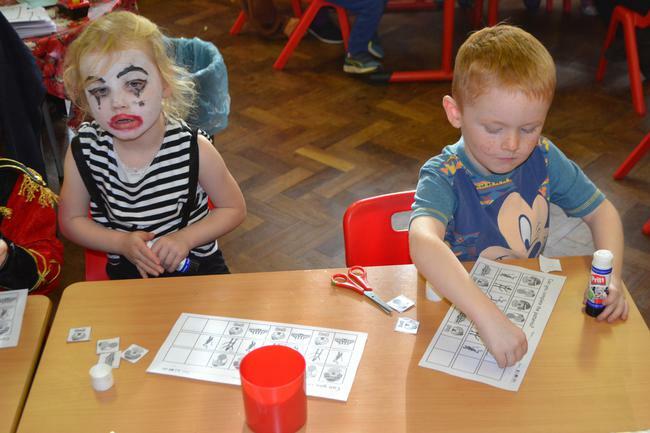 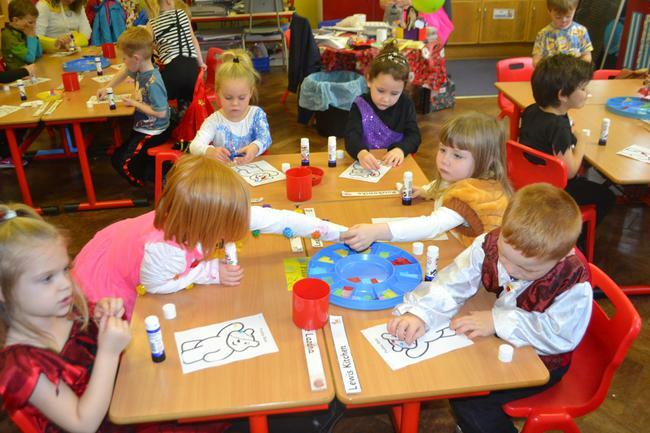 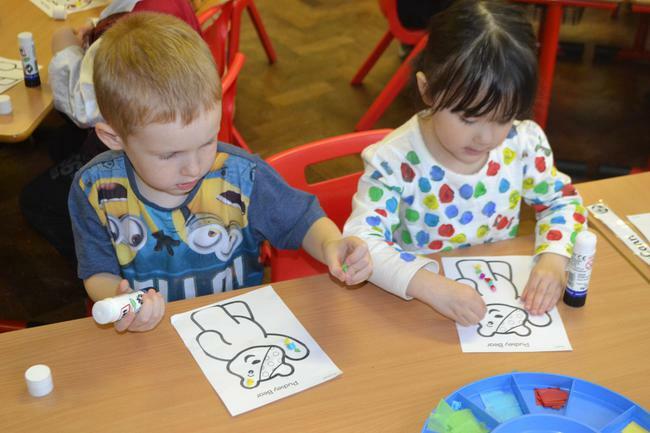 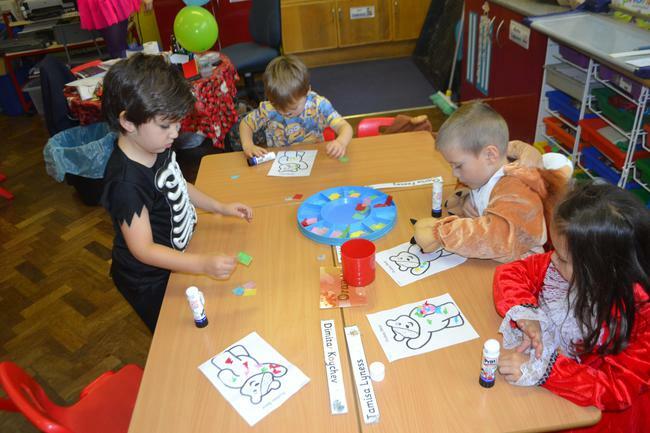 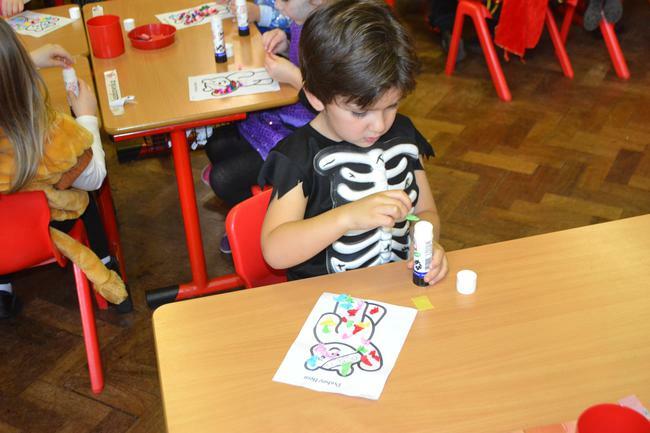 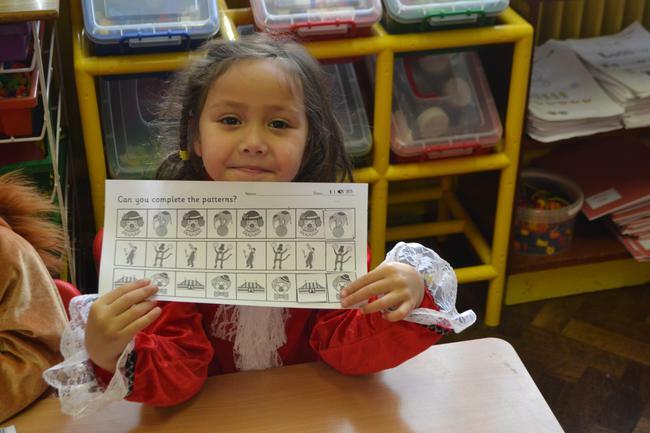 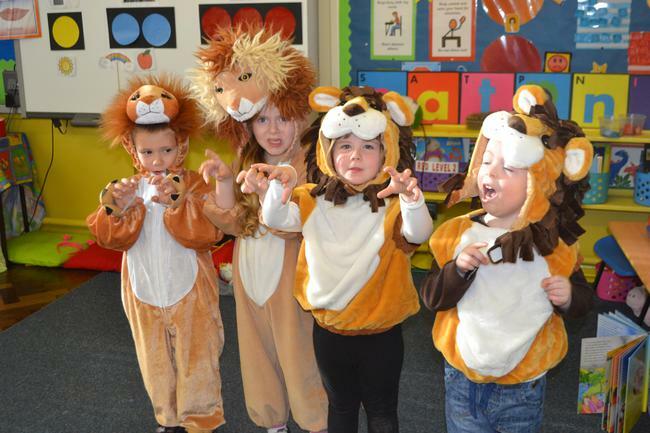 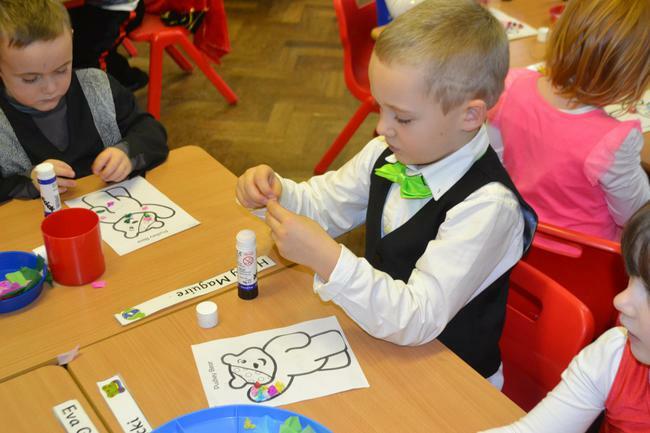 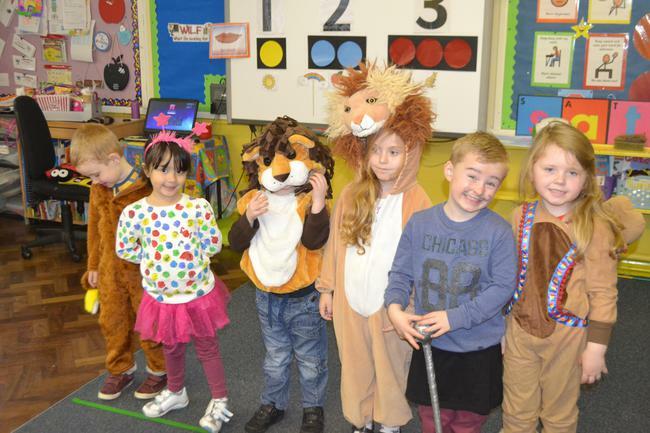 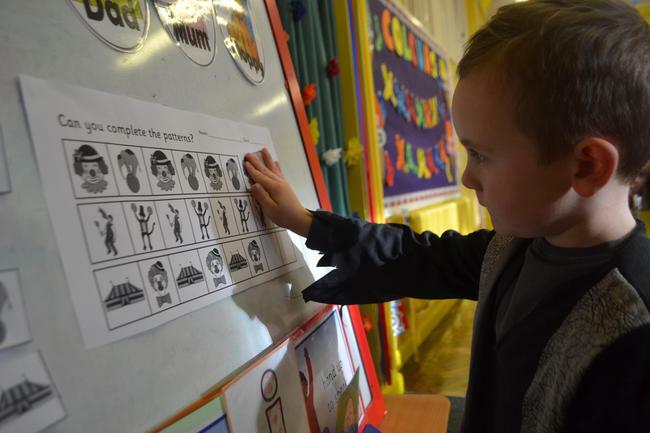 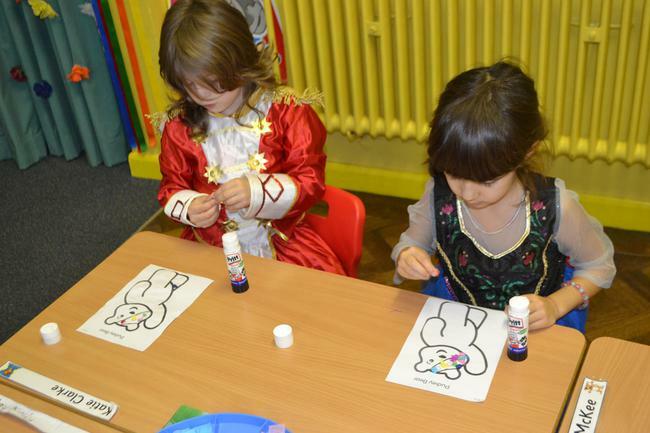 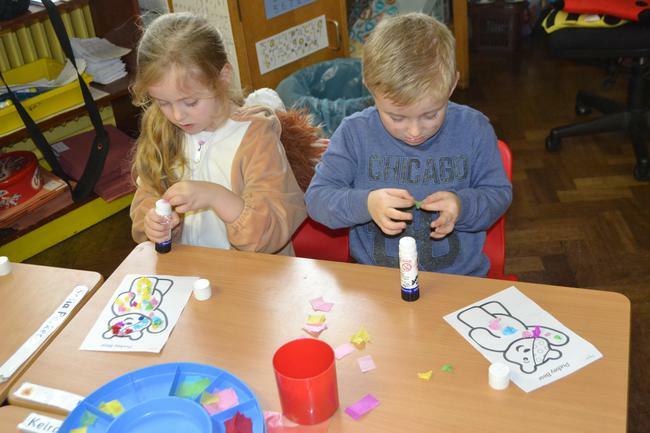 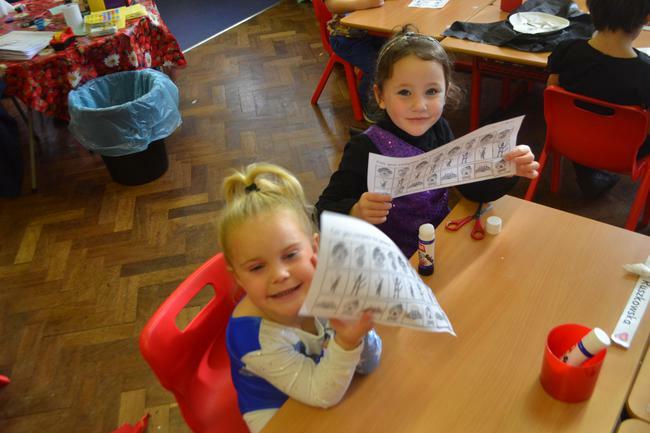 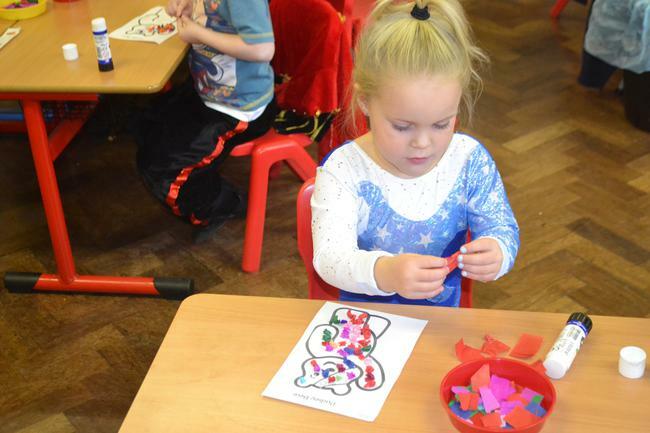 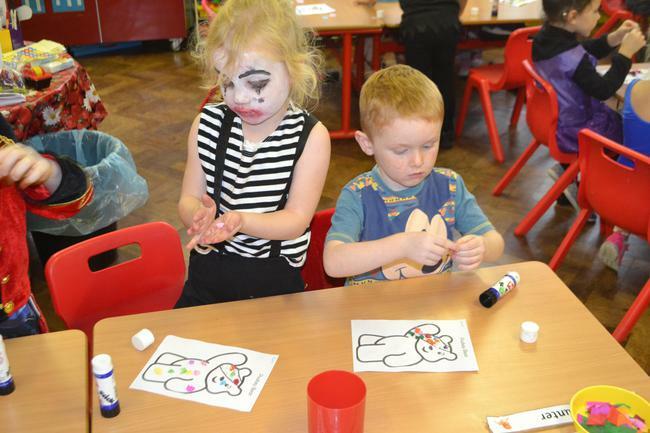 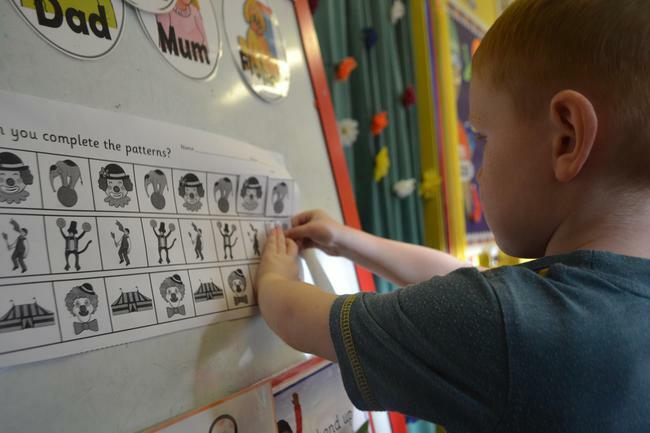 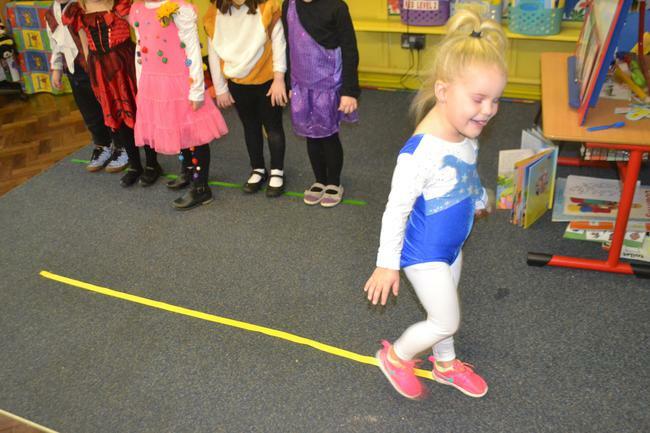 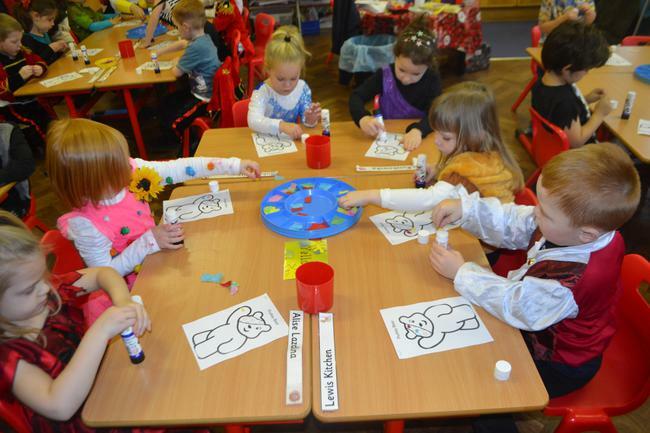 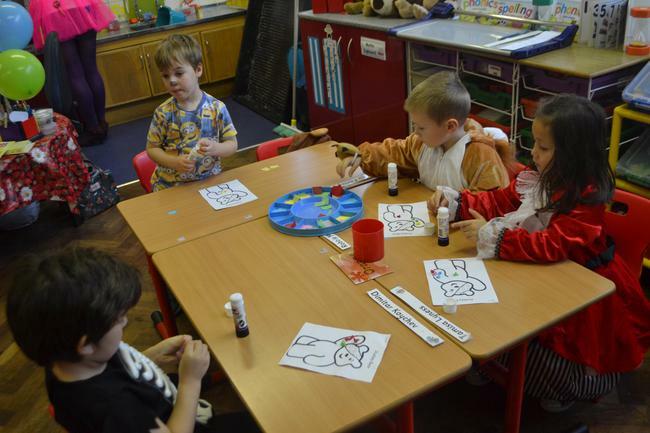 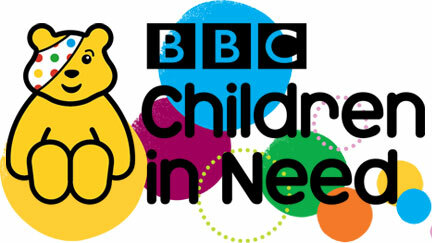 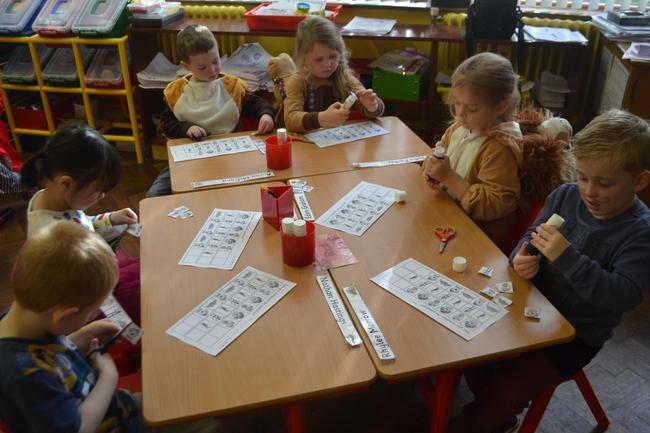 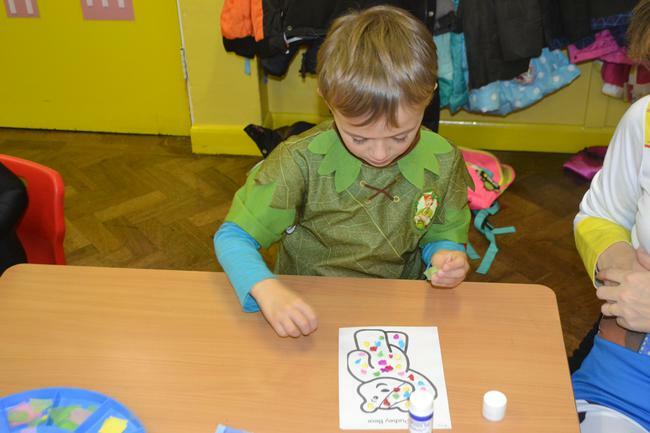 we Celebrated CHILDREN IN NEED. 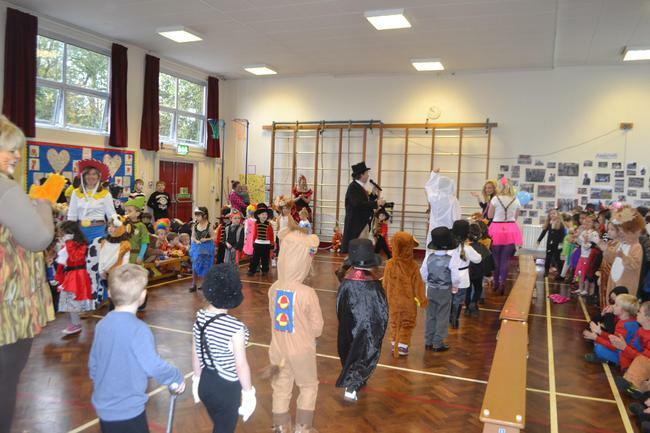 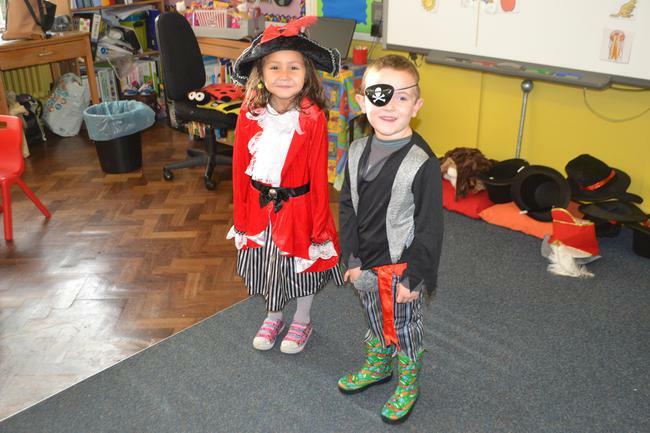 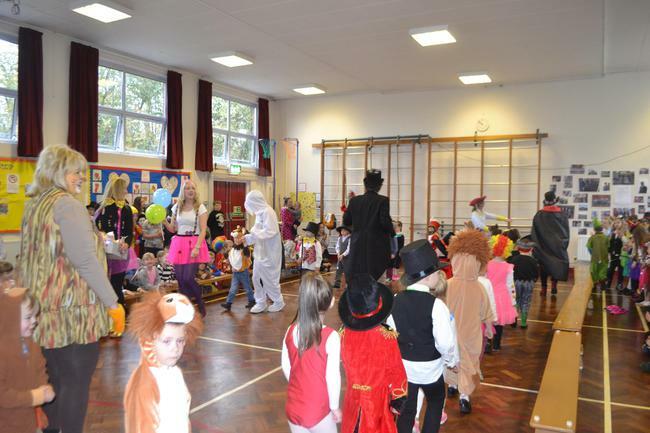 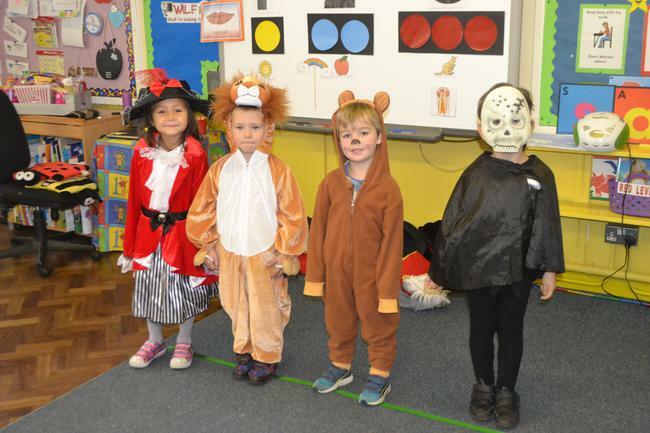 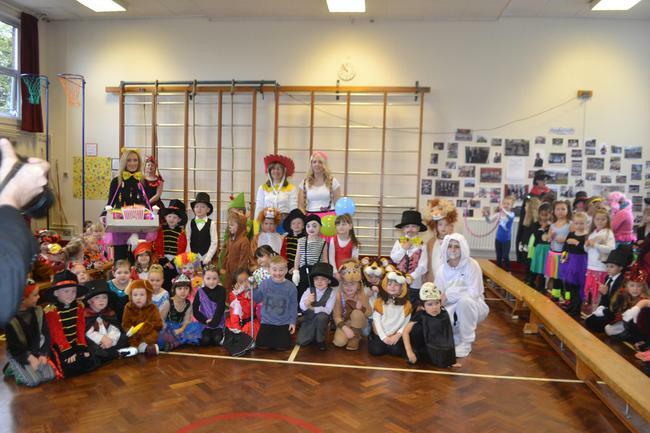 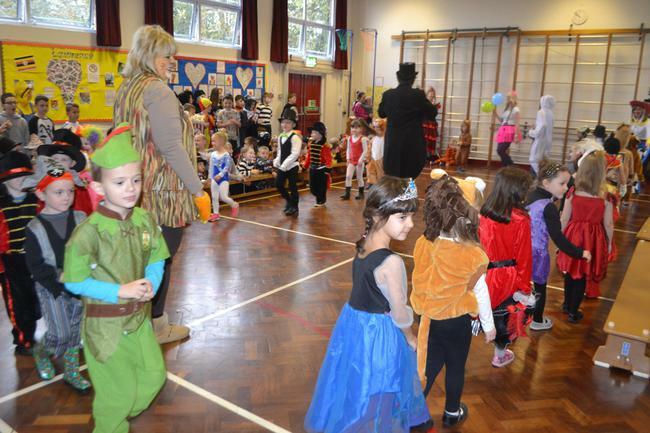 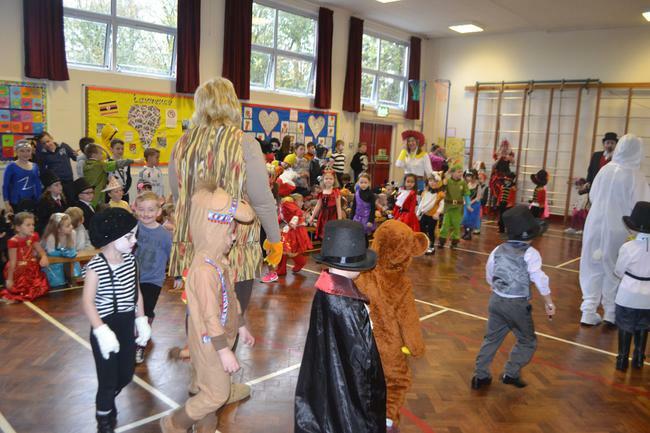 We ALL came to school in FANCY DRESS and donated £1 towards those Children in Need. 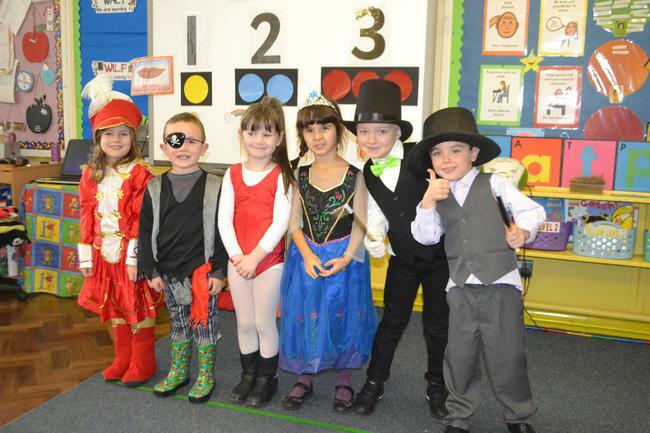 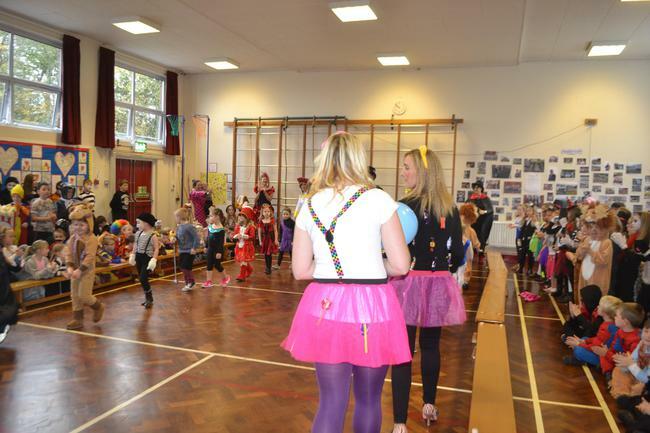 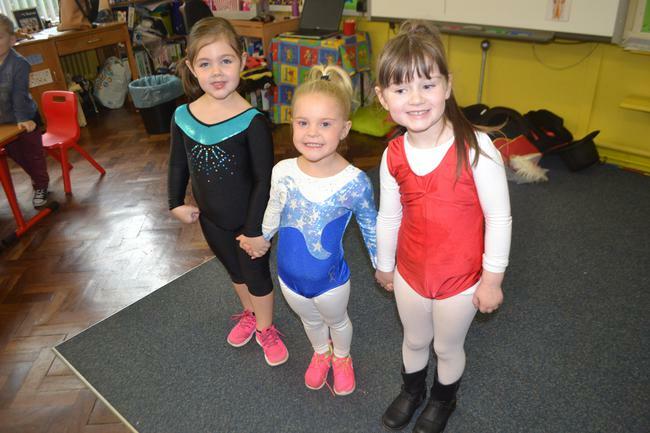 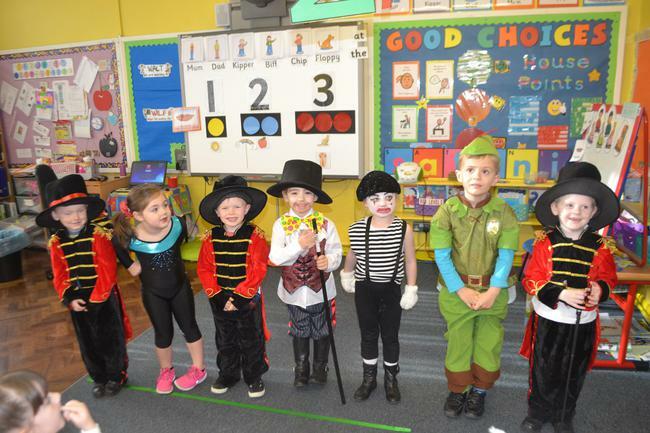 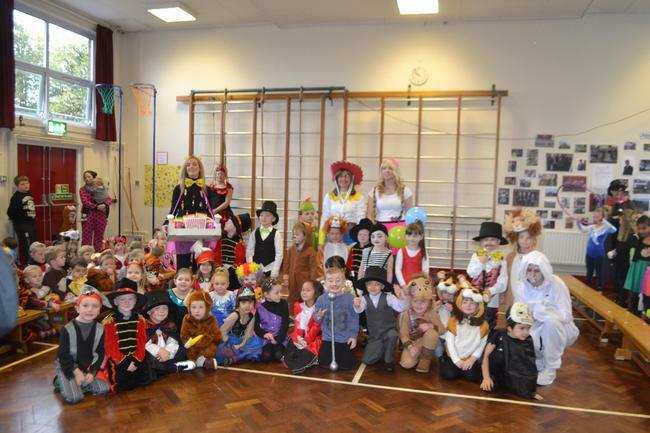 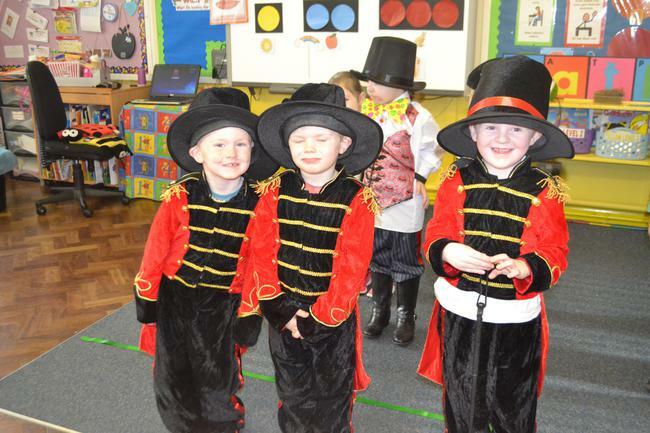 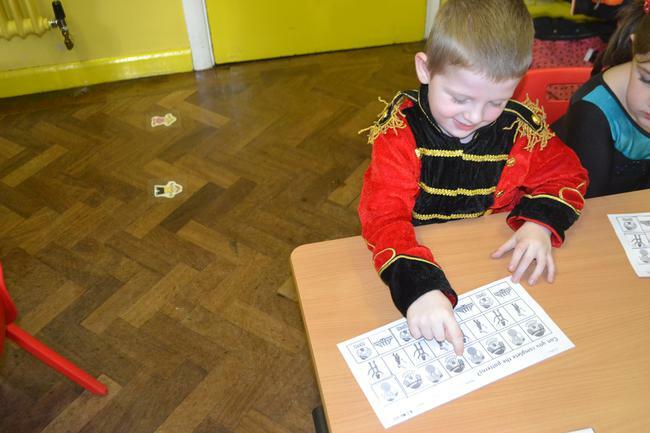 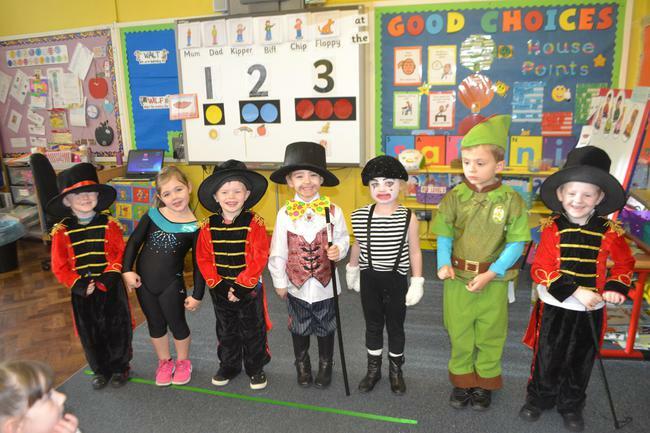 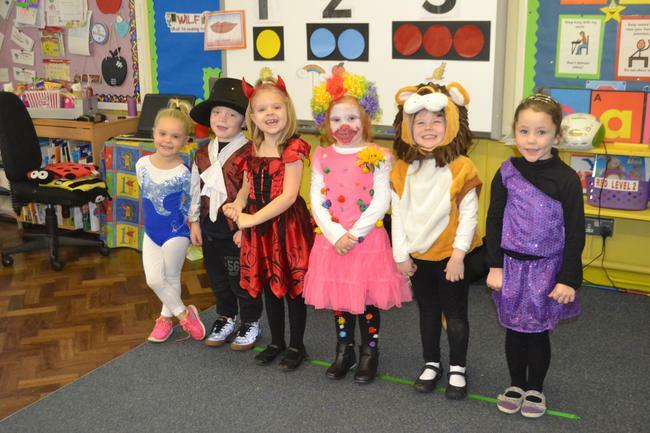 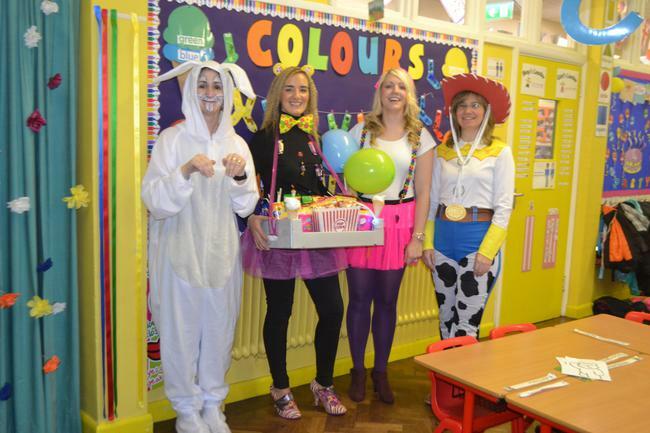 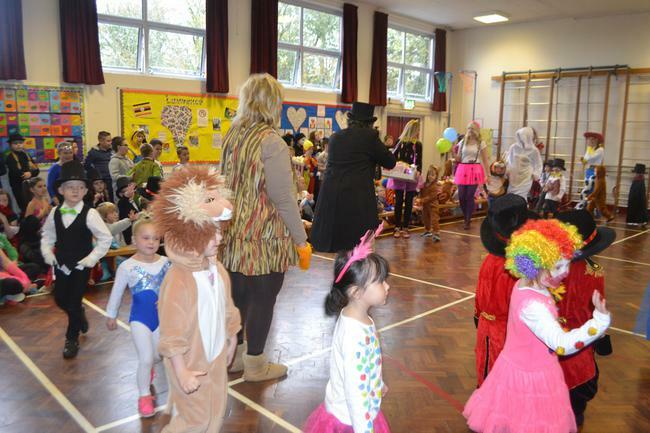 'Circus Themed' Fancy Dress Parade!